TIMco, one of the UK’s largest independent wholesale suppliers of screws, fixings and power tools accessories, has further extended and developed its team with a senior internal promotion and three new appointments. John Gregson has received promotion as to National Account Manager; Whilst Tom Palin & Tom Ambrose have recently joined the team as Regional Business Consultants, covering the area of the North Midlands and Southern Ireland respectively. 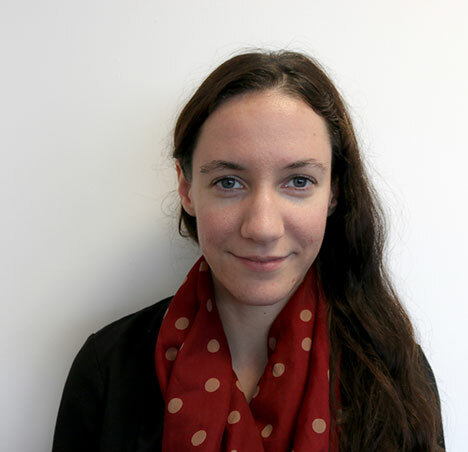 Furthermore, Amy Wheeler has joined the team to replace John Gregson in the South West of England. These appointments reflect the company’s ethos to further develop the company’s people, processes and services to ensure the company is well placed to deliver its continued growth and serve its existing customers. These team members will help the business to manage the growing demands for its products and expanding customer base. John has been working as TIMco’s Business Consultant for the South West Region of the UK for the past four years. This role included developing bespoke ranges for Builders Merchants and Specialist Fixings distributers, with the aim to better understand their business and offer new ways to drive sales. John made a huge impact in this role by growing business in this sector, leading to significant sales growth. As TIMco further expands its business and focus with independent buying groups amongst some other key national accounts, John has received the promotion to support the demands of these important businesses. As Regional Business Consultant, Tom Palin will be covering the North Midlands, taking responsibility for the growth of existing accounts, introduction of new products and reviewing existing ranges to ensure TIMco’s products continue to be an effective choice for its customers. Tom joins TIMco with a wealth of experience covering 30 years within the industry and we are sure he will be a welcome addition to the team. Amy Wheeler joins TIMco taking over the South West region as Business consultant following John’s promotion. Amy joins the team with great knowledge and experience having previously sold to a wide variety of builders merchants across the South West. Following TIMco’s successes in Ireland, Tom Ambrose has joined the Irish team as regional business consultant covering the Munster area. Tom will be taking the responsibility of continuing the growth of accounts as well as developing exciting new business. Tom joins us with having 18 years’ experience selling related products with great success. TIMco is head quartered in Nantwich, Cheshire, imports and supplies more than 6,500 product lines from around the world to distributors throughout the UK, Ireland and Europe. The company was established in 1970 and now employs 150+ members of staff from its offices in the UK, Ireland and Taiwan. For more information, visit www.TIMco.co.uk / www.TIMco.ie.